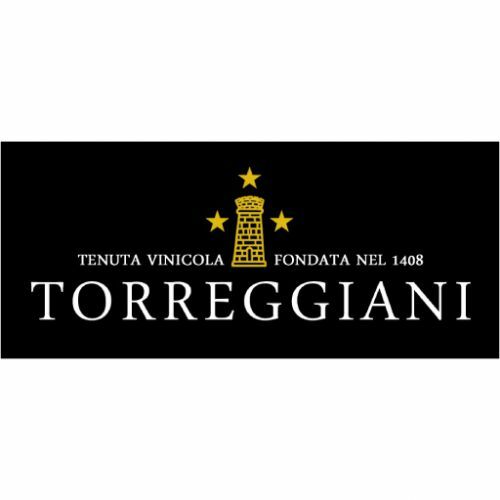 Torreggiani is the name of the Vineyard Company, located on the slopes of Montenetto the hill emerging from the surroun­ding plains and stretches between the towns of Capriana del Colle and Poncarale. Close to the city of Brescia near Milan, it' s located into the Regional Protection Park of Montenetto. The company is also present in Franciacorta, with its own re­ference for the production of all types of Franciacorta Docg: Brut, Millesimato and Satèn. The soil is calcareous and loose, geologically of morainic origin, as the white pebblestones which copiously surface the slopes of the hills planted with vines demonstrate. Not only wine, but culture. This is the strong point of Torreggiani specialization in historic rebirth of wines. A philosophy which has its hub in the valuation and rediscovery of that wealth of knowledge, traditions. After nearly 450 years of oblivion, the winery has revived the wine of the nobility of the XVI Century, as described by Agosti­no Gallo, the most important agronomist of the Italian Re­naissance, author of the "Twenty days in agriculture and the pleasures of the villa," published in 1564 . 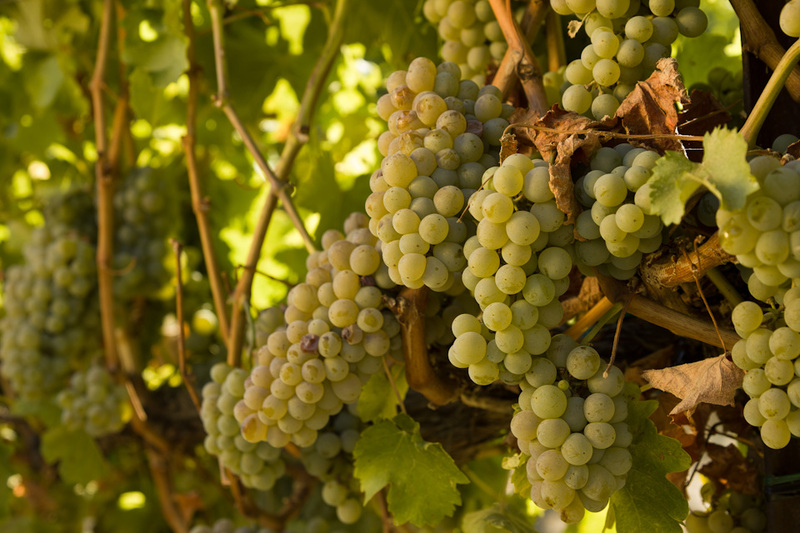 Research affect the entire supply chain, including the study of vines grown in the sixteenth century. The vines are replicated on the same land and harvesting takes place as it did six centuries ago. 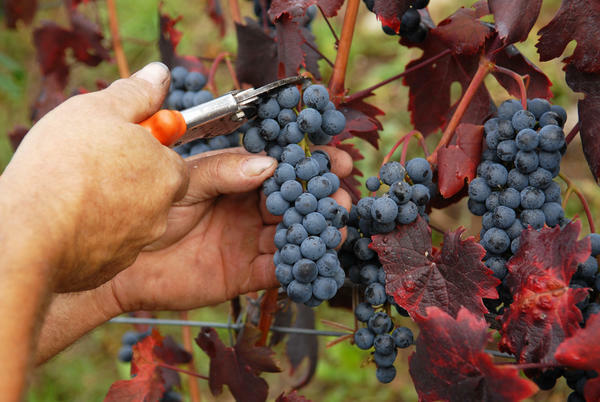 The winemaking is as faithful as possible to the dictates of the famous agronomist.